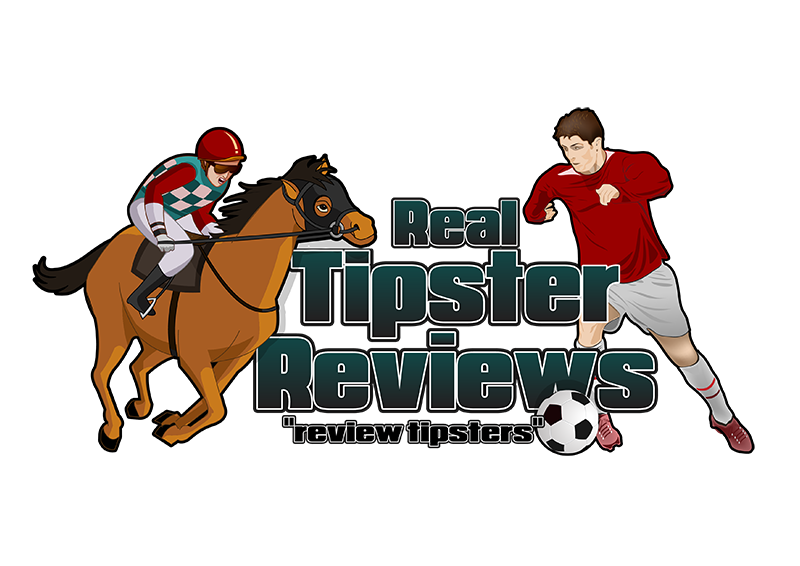 The RaceBetter Premium Tipping Service Is Here Get The Very Best Horse Racing Tips That We Have To Offer! Today we are proud to introduce to you our elite horse race tipping service - RaceBetter Premium Tips. Focusing on U.K. racing, RaceBetter Premium Tips subscribers receive priority access to our very best tips. Race Better Premium is a horse racing tipster service that costs just £12 per month or £67 for the year and the owner promises to lock that price if you join today and never raise the price. You are provided with between 1 and 4 premium selections per day with this service and overall the results look pretty good so it may be worth a look. It is also backed by the 60 day Clickbank money back guarantee so your money is safe.